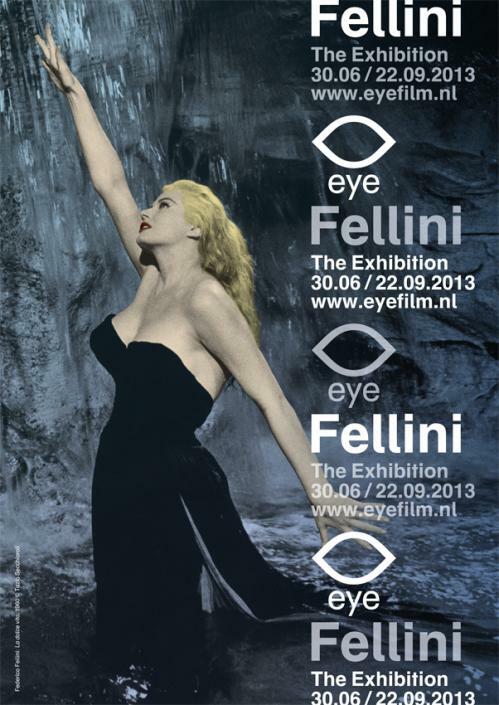 From 30 June to 22 September, EYE presents a major exhibition on Federico Fellini, one of the most image-defining masters of post-war Italian cinema. 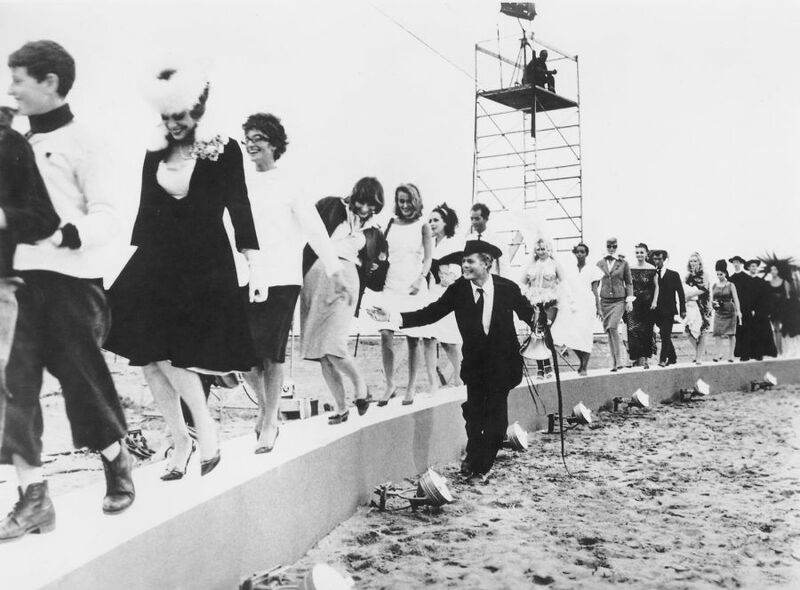 'Fellini – The Exhibition' unravels the filmmaker’s universe, taps into the sources of his fertile imagination and brings the vital power of his work into the limelight. 20 years after his death, large projected film fragments, photographs, archive documents and posters – from the EYE collection among others – provide insight into the obsessions and motivations of the man behind La strada, La dolce vita and 8½. Federico Fellini (1920-1993), possibly the most famous filmmaker that Italy has ever produced, had a career that spans forty years. Those forty years yielded titles that have become forever ingrained in the memory of every film buff. The bellowing escape artist from La Strada (1954), the tormented high-society reporter from La dolce vita (1960), the tyrannical director with a whip from 8½ (1963) or the woman who lovingly clasps the young boy from the village between her large breasts: these figures have developed into archetypes of a universe that we have come to call ‘Fellinian’. A universe in which Fellini’s alter ego – played by Marcello Mastroianni on several occasions – turns up in ever changing guises and passes a parade of grotesque human weaknesse.